Small and sedentary game of the plains, large game, predators, waterfowl… each species is only found in its natural habitat. 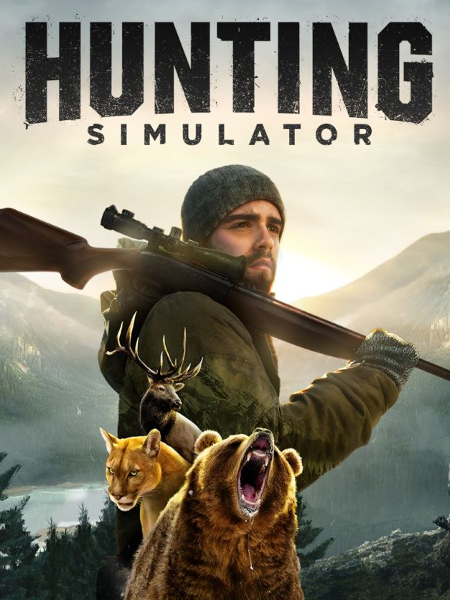 Each region is based on real hunting areas: the great lakes and boreal forests of Alberta, the canyons and arid plains of Texas, Colorado and its mountainous regions, the tundra and forests of Alaska, the Scottish Highlands, and even the Alps and the French oak forests. Choose from among 17 different firearms (long bows, crossbows, and even Browning and Winchester rifles) and close to 50 essential accessories for the modern hunter, including callers, lures and wind powders. Learn to use hunting blinds, track and follow the animal paths and adapt yourself to the elements as the weather and time of day dynamically changes. 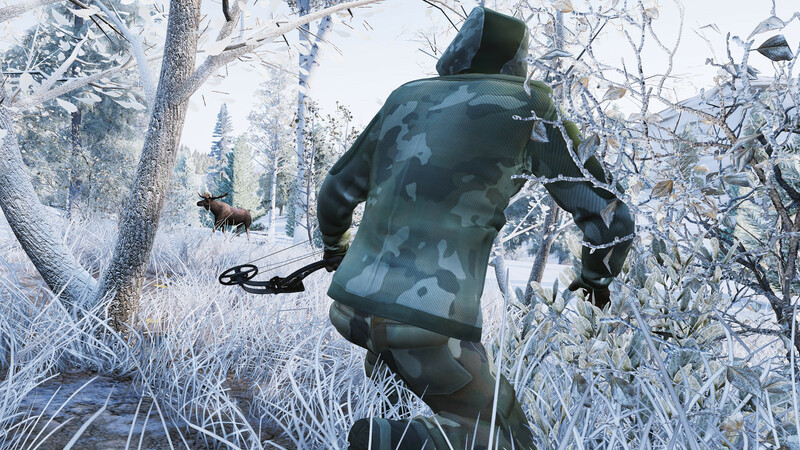 Each hunting zone is a unique ecosystem to discover and master. 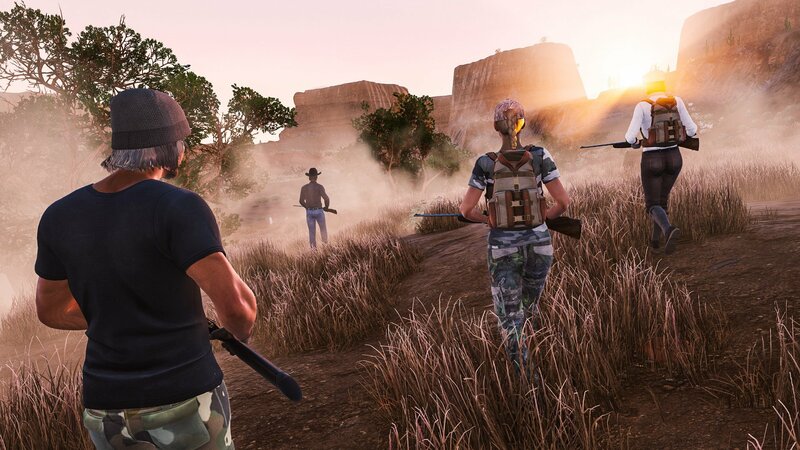 Experience the thrill of hunting with a campaign mode of 111 missions with various objectives. 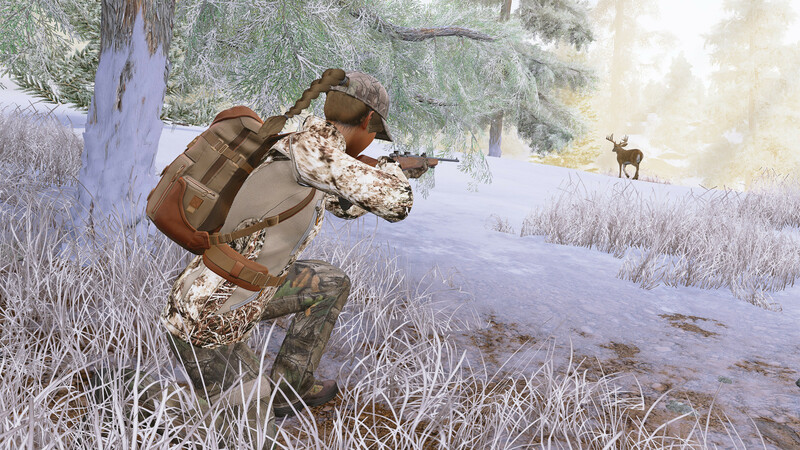 Some hunting scenarios lead to very special animals! 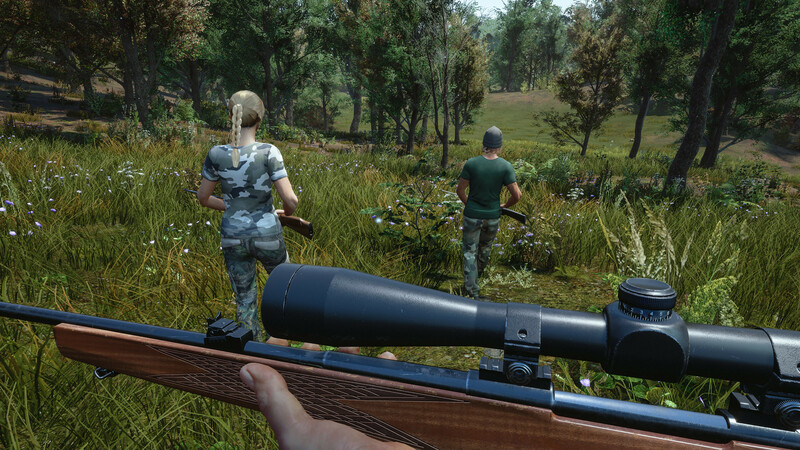 Improve your shooting skills in the "shooting range" or throw yourself into the pursuit of all sorts of prey in "free hunt". 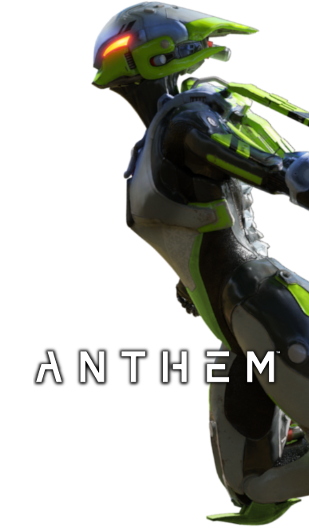 Take off on adventure with three friends, or with players from around the globe, using online co-op multiplayer mode. Cooperate and share different roles among hunters to successfully approach different animal species in their natural surroundings. 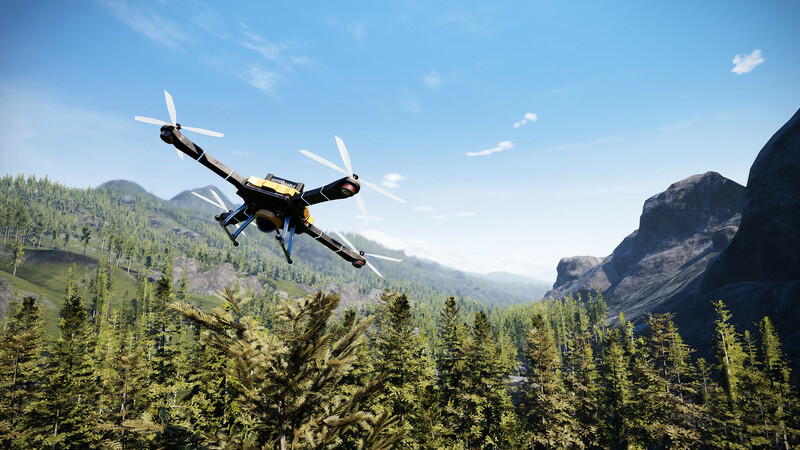 A first in the hunting game genre, the use of a drone to explore your environment!